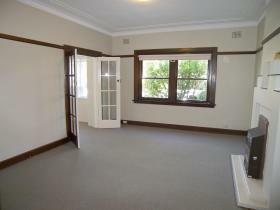 12 listings matched your search criteria. 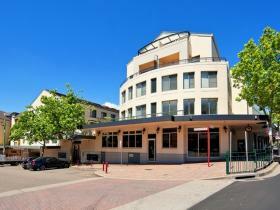 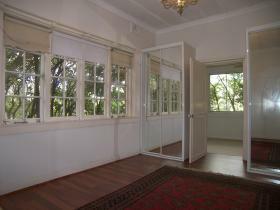 Spacious apartment in an amazing location! 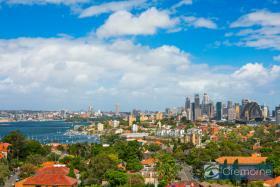 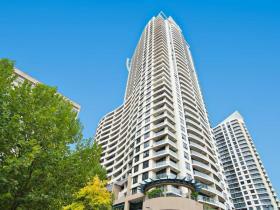 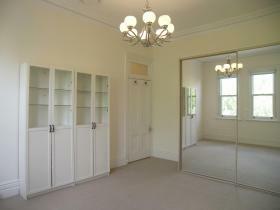 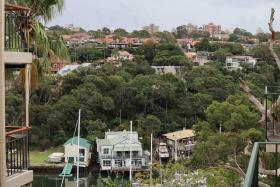 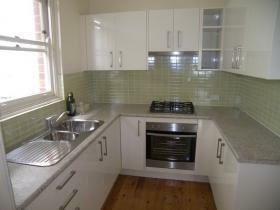 Quiet Apartment Above Mosman Bay! 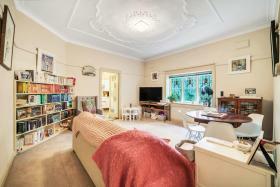 Fantastic One Bedder In a Top Location! 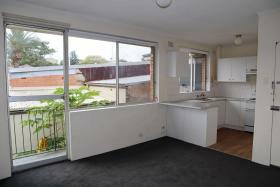 Free Standing Home with Huge Garden & Parking!